A Saudi court of appeals has confirmed the ruling of sentencing a man to 30 lashes for slapping his wife and spitting on her last week. 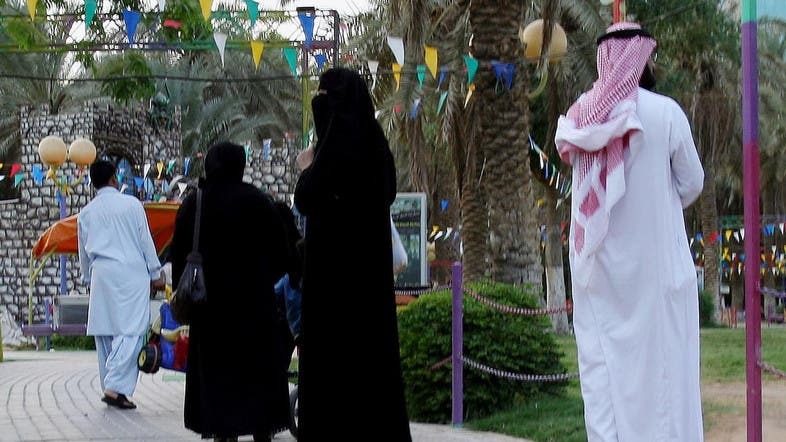 The citizen, unnamed yet by local media, was jailed for a week after assaulting his wife by slapping and spitting at her face in Saudi Arabia's Eastern province, according to Saudi online news website Sabq. According to Sabq's news report, the brother of the wife had filed a formal complaint with authorities reporting his sister assault from her husband who had allegedly hit her twice on the face. According to court details, the husband has confessed to the assault and justified hitting his wife after she had "gone out of the house several times without seeking his permission." The judge reportedly issued an order for the wife to abide by her husband's request not the leave the house without his permission but he also ordered the husband to one week's jail time and 30 lashes for having broken the law on assault. The ruling was applauded by many users on social media as a step in the right direction in ending domestic violence in Saudi Arabia.